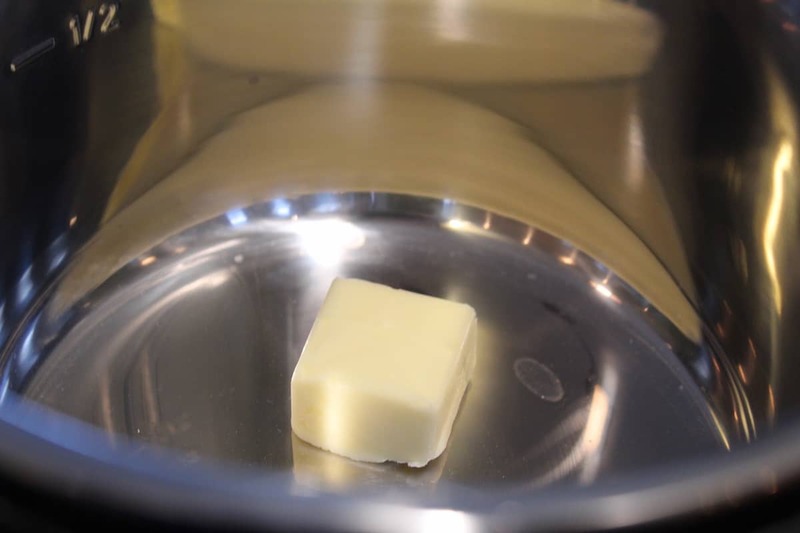 Add your butter to your Instant Pot Bowl. 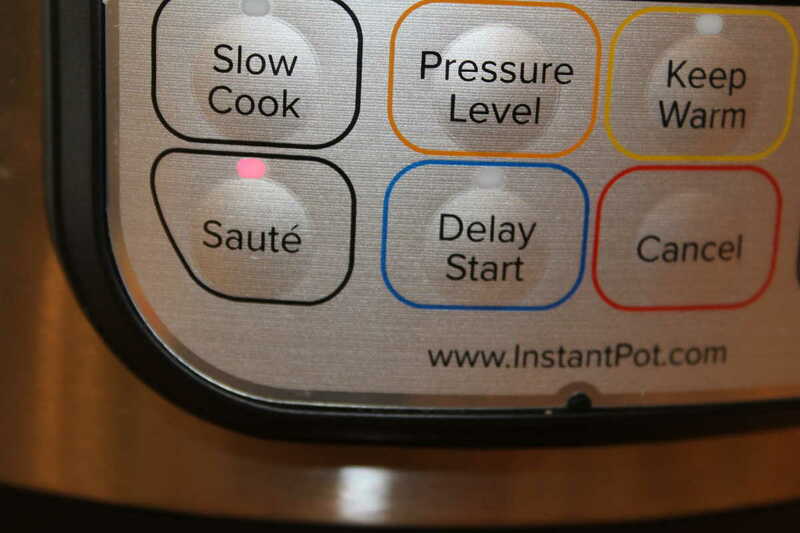 Then press the saute’ button on your Instant Pot panel. 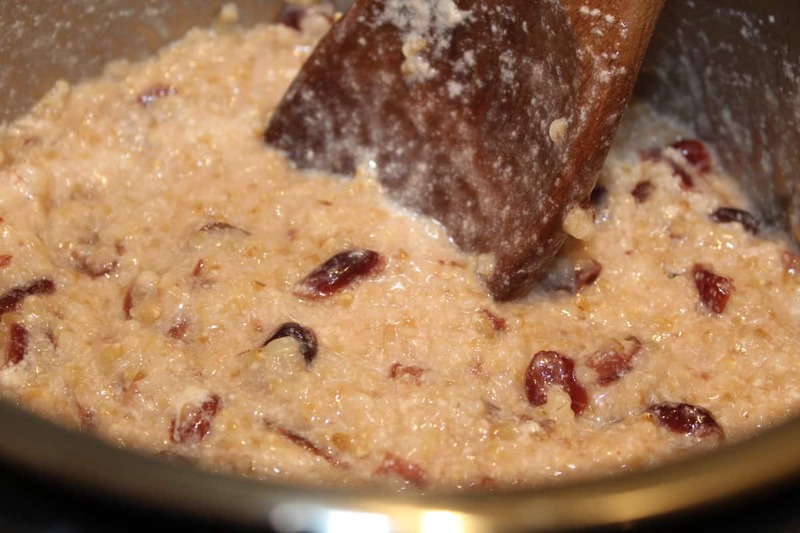 As soon, as some of the butter, starts to melt, add your steel-cut oats. I recommend this brand. Then set the manual high pressure for 3 minutes. When the timer beeps, do a natural release. 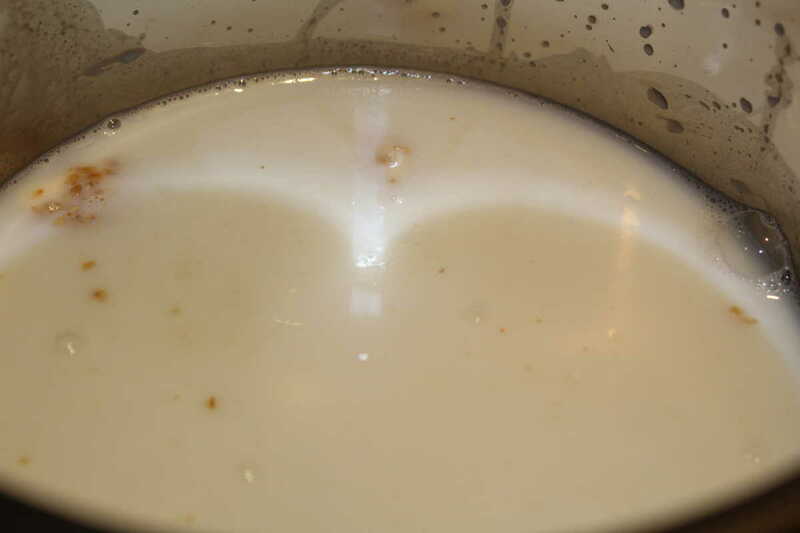 I give it a good mix, and it’s ready to serve. 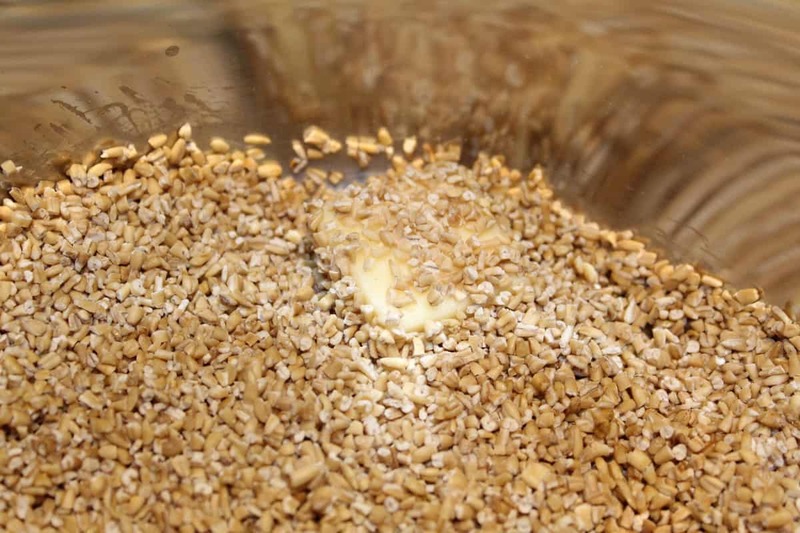 Start by adding the butter. into the Instant Pot Bowl. 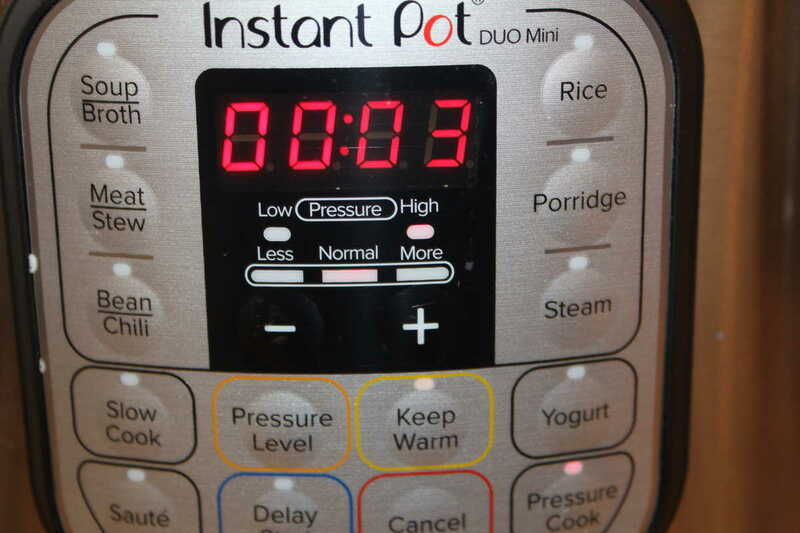 Then press the saute' button your Instant Pot, and saute' until about ½ of the butter is melted. 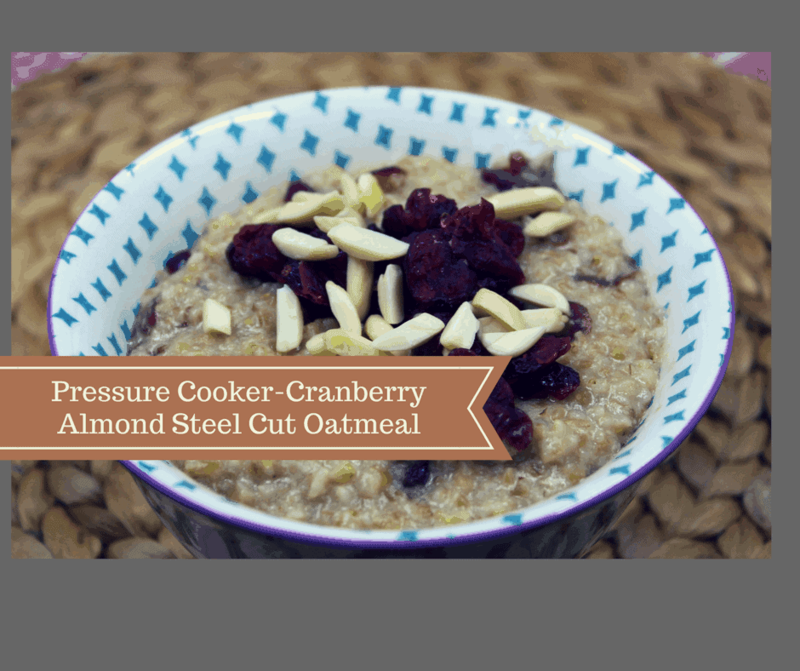 Then add the steel cut oats, and toast them for a couple of minutes, until they are toasted. This is a wonderful smell, it smells nice and nutty. Then add the water, milk, and cranberries. Mix well. Add your lid, and make sure that the vent is sealed and set the manual high pressure for 3 minutes. When the timer beeps, do a natural release. 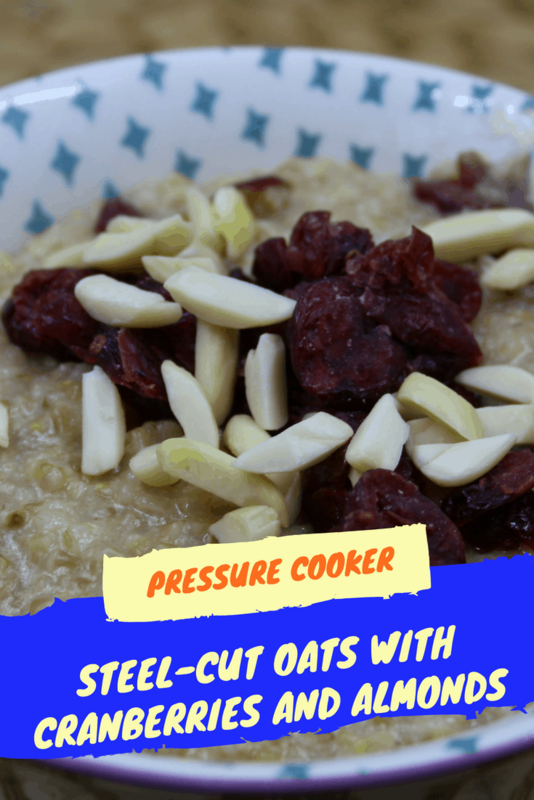 When all of the pressure is depressurized, open the lid and mix well. 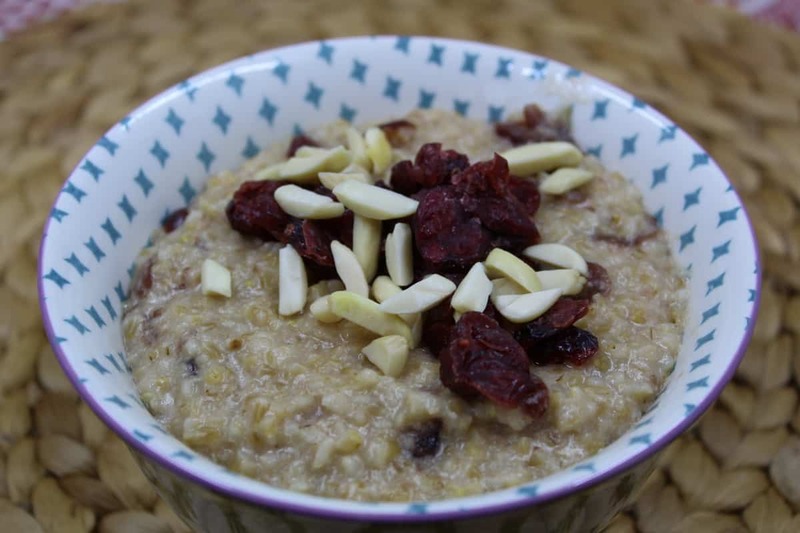 Ladle into a bowl, and sprinkle some almonds on top.